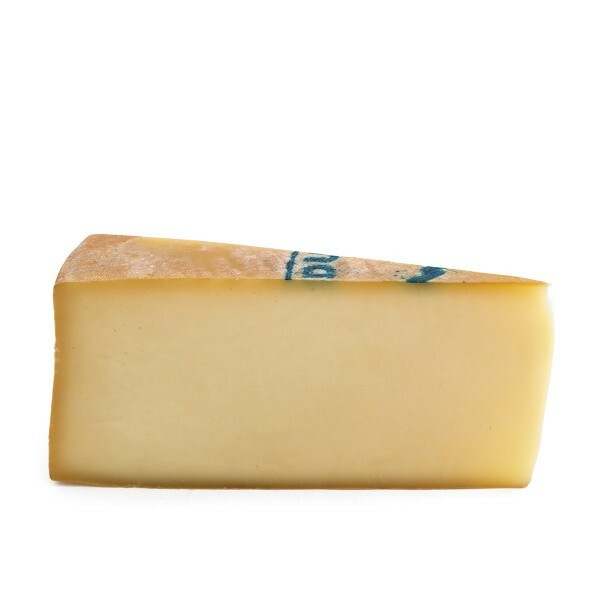 Description: Undisputed symbol of the Valle d'Aosta, Fontina dates as far back as 1270. A semi-hard fatty cheese, made exclusively from whole raw milk from Valle d'Aosta purebred cows. Crust is compact, thin and slightly brown, enclosing a semi-cooked, springy and dark texture. Flavor is sweet and the fragrant aroma is enhanced with aging.